The City of Johns Creek, Alpharetta Address neighborhood of Village At Jones Ferry, is a community of homes built by Colony Homes. Located just off of Jones Bridge Road and North of Old Alabama Rd., East of Haynes Bridge Road. The average list price for a home in The Village at Jones Ferry, at time of post as listed in the GA MLS (Multiple Listing Service), is between $80,535 to $200,000. Most homes were built between 1992 to 1994 and have between 2 to 3 bedrooms, and 1 to 2.5 bathrooms. H.O.A. fees are, at time of post, $500.00 a year and this is not a swim or tennis community. 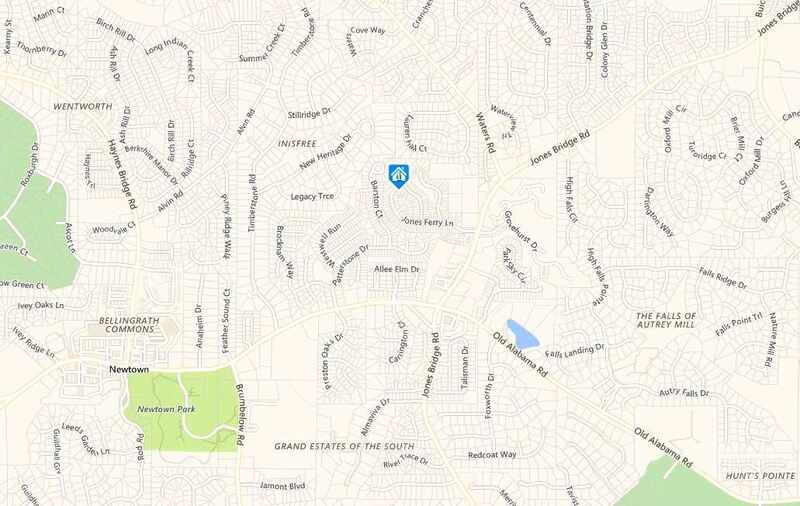 This neighborhood, at time of post, ranks as one of the least expensive community of homes available in 30022. Directions: 400 North to Exit 9 Haynes Bridge. Go right. Left on Old Alabama. Left on Jones Bridge. Turn left into Village at Jones Ferry Subdivision. Streets in the community of The Village at Jones Ferry include Braesridge Way, Crossbridge Alley., Ferryman Court, and Jones Ferry Lane. 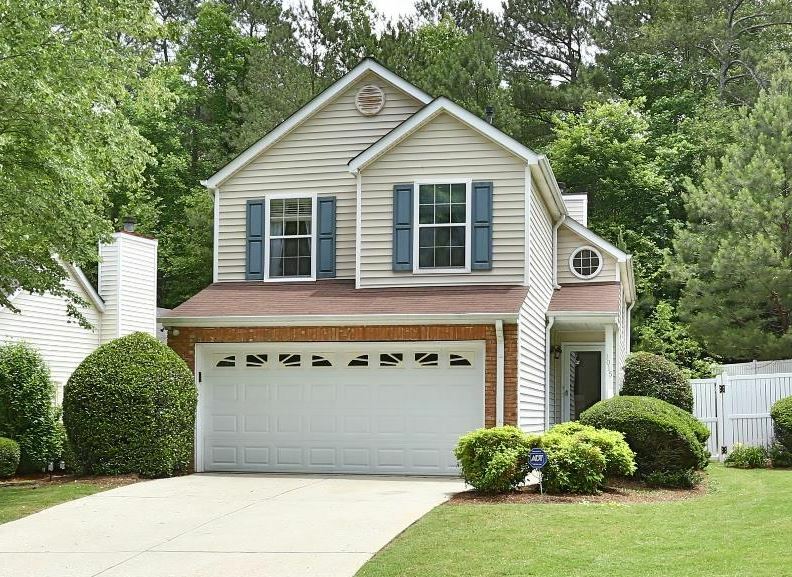 This entry was posted in Schools, Autrey Mill Middle, Schools, Dolvin Elementary, Schools, Johns Creek High, Real Estate In Johns Creek, Schools and tagged in 30022 Real Estate, Colony Homes.